Take another ski run—or five. Have a second glass of Merlot. Bask in a sunset soak. Give yourself a double-stroll around downtown Aspen. 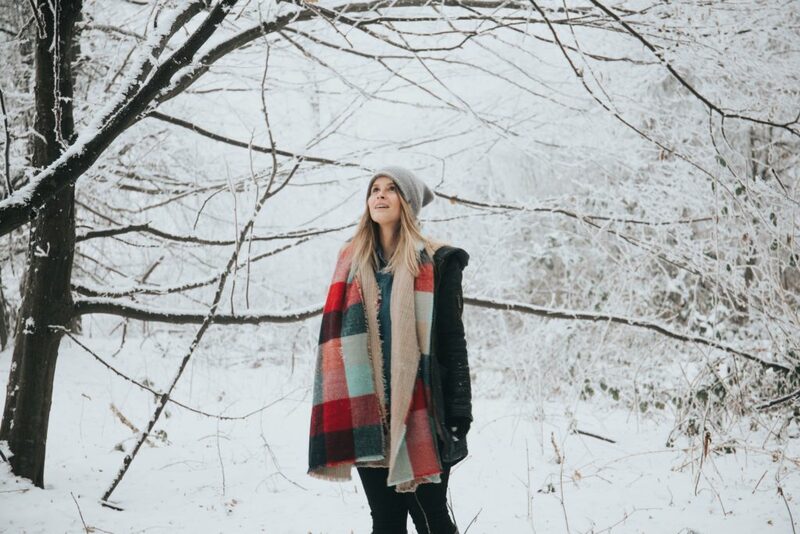 The beauty of the holidays is the change of pace, a bite of extravagance, and gratifying the present moment. Although, the greatest complement to self-indulgence is the practice of giving. Aspen’s holiday gift guide will help you brainstorm special surprises for the loves in your life. For the lady, a stylish one-of-a-kind clutch is a necessity. 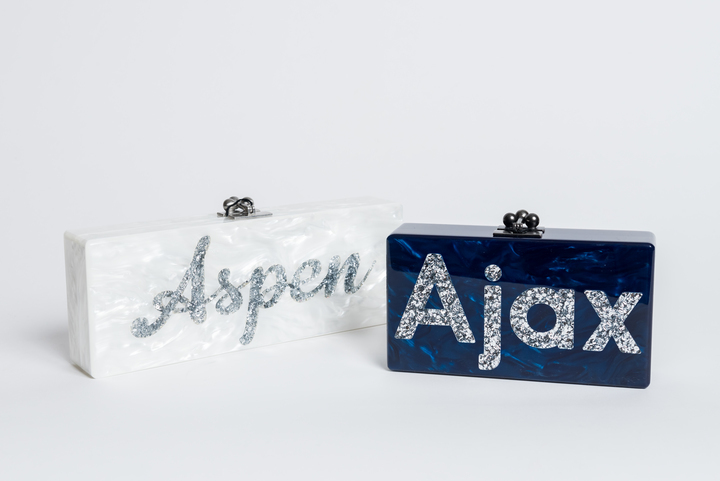 Edie Parker’s high-end custom clutches feature taglines such as “Chill” or “ZG,” an ode to the old school Aspen license plate. Available in the Little Nell boutique. Nothing provides comfort like a soft next-to-skin blanket. Everyone enjoys curling up beneath one with a cup of tea by the fireplace, reading a book in the morning pre-ski, or cuddling on a romantic evening: add a cashmere sofa throw to the gift list. For the wine connoisseurs: Continue your exploration of wine with hosted and private evenings at home. 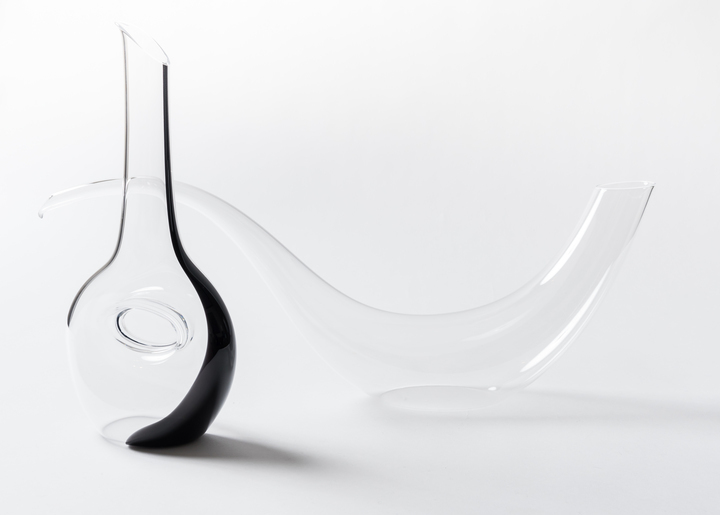 The premiere glassware company, Zalto—a craft wineglass manufacturer based in a tiny Austrian village adjacent to the Czech border—creates contemporary, fine-lined stemware that feels sturdy yet featherlight to the touch. Three decades ago, Tom and Nancy Yoder opened their western-wear company Kemo Sabe in Snowmass, CO. Shortly after, they moved the storefront to Aspen—and the rest is history. Most recently, in November 2017, the brand’s hats, clothes, and horses were introduced to the world via Victoria’s Secret’s award-winning creative team. Order your Grit Dress Hat, before they sell out. Available at Kemo Sabe in downtown Aspen. Manrico Cashmere accomplishes progressive upper-tier women’s clothing with the timeless staple of cashmere. Designs feature contrasted blends—like the cashmere-and-satin maxi dress or cashmere-and-leather bomber jacket—for everyday, professional, and celebratory occasions. Men’s clothing is on the way, too. Available at Manrico Cashmere in downtown Aspen and online. Deep-rooted stories embellish already luxurious apparel. Pitkin County Dry Goods—the longest-standing shop in Aspen—was opened by Aspen’s pivotal entrepreneur Don Fleisher. In those foundational days, the PCDG offered iterations of Frye boots with vibram soles, hand-crafted leather belts, custom floral shits—and in-house hair trims by Bernie, Aspen’s inaugural men’s hairstylist. The shop hit a jackpot of the town’s needs. The family-run business—now operated by Don’s younger brother David and David’s wife, Gina—still runs strong with a queue of steadfast brands including Citizens of Humanity, Paul Smith, Hestra, and Tom Ford. Available at Pitkin Country Dry Goods in downtown Aspen. Magasin Aspen is an accessories boutique featuring jewelry, handbags, fur, scarves and more collected from bi-annual travels to Milan and Paris, hence the name Magasin. The French word, Magasin, means store and phonetically sounds similar to Magazine, but with a French twist (Mag-a-zan). Available at Magasin in downtown Aspen. Candle holders, side tables, lamps, bar sets, coasters: Chequers is chock-full of modern, thoughtful accents that help the hostess in your life create a warm, cozy ambiance. Available at Chequeres in downtown Aspen. 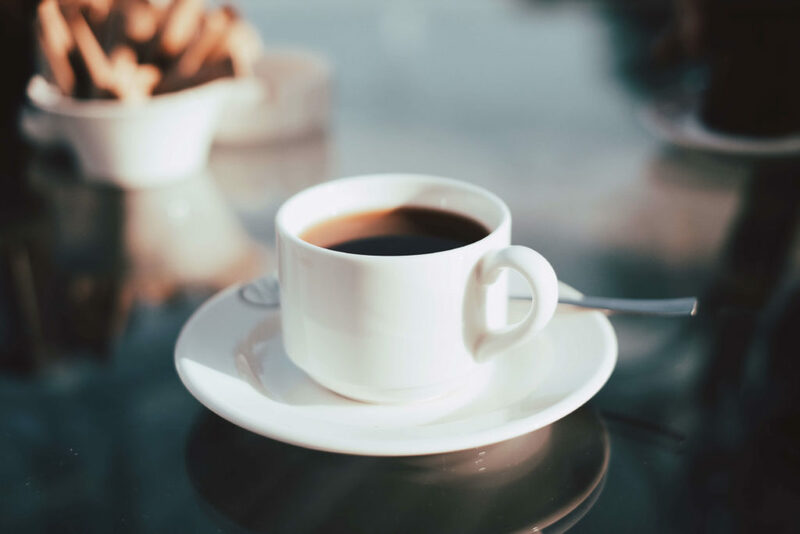 Since 1988, Jour de Fête has been a family run and operated business whose name is French for Holiday, “because everyday is worth celebrating.” As Aspen’s go-to coffee shop – just a stone’s throw from The Little Nell – it’s beloved by locals and visitors alike. Do you know a coffee aficionado? Surprise your family or friends with a gift card to ensure they get their coffee fix for the holiday. Find your Aspen-inspired holiday gift in downtown Aspen, at The Nell Boutique, or online.